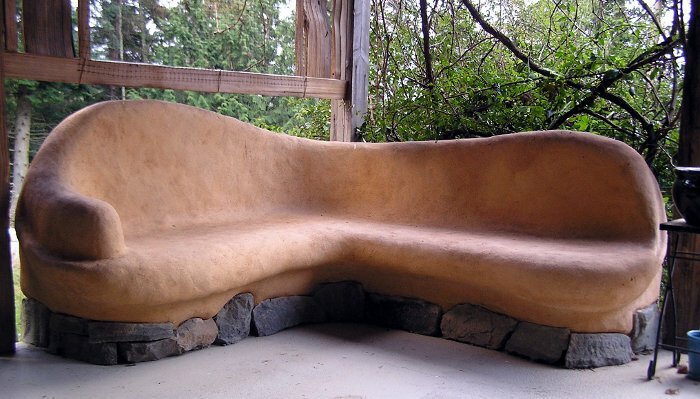 This course is an in-depth presentation of how to source, process, mix, and transform common earth materials into fantastically beautiful artwork and housing. 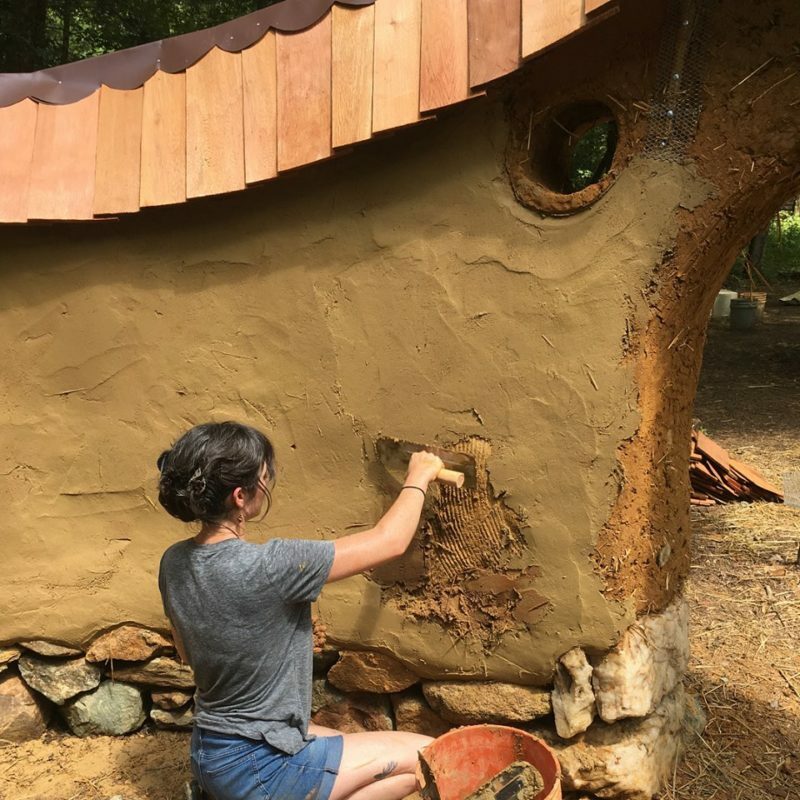 You’ll learn how to create walls from cob/adobe, wattle and daub, rammed earth, straw clay, wood chip clay, strawbales, and more. 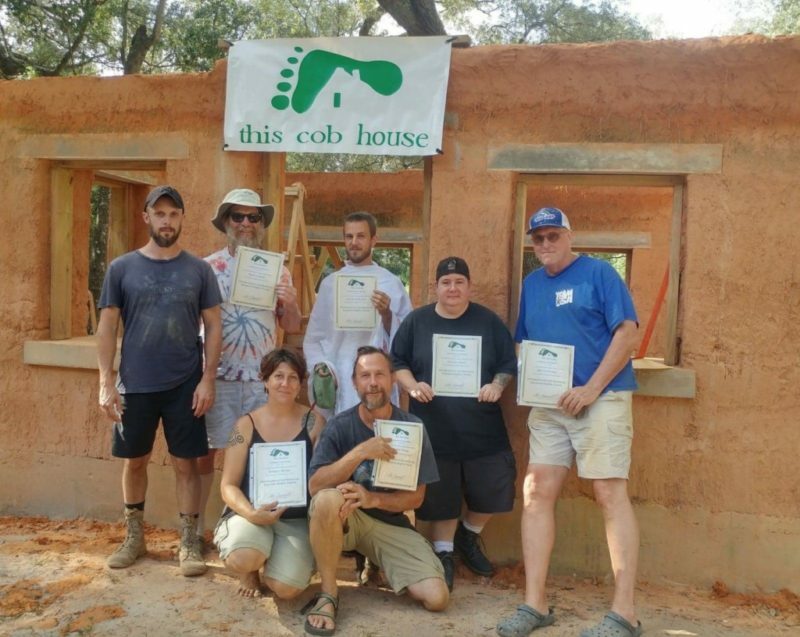 Learn to mix and apply plasters of cob/adobe, cement, and lime. 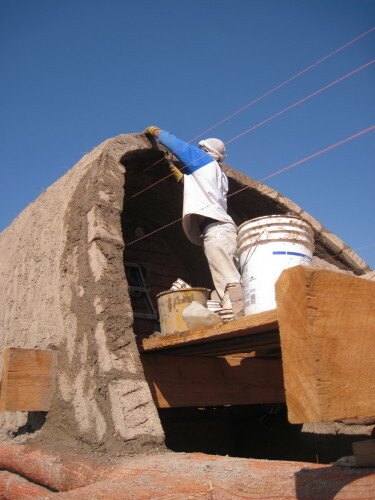 Also discover mixing and application of earthen paints and lime paints. Hands-on instruction, lectures and slides. Class size limited to 10 people. Bring a lunch each day.